Albatros Productions proudly announce the publication of their sixth Modelling Special! 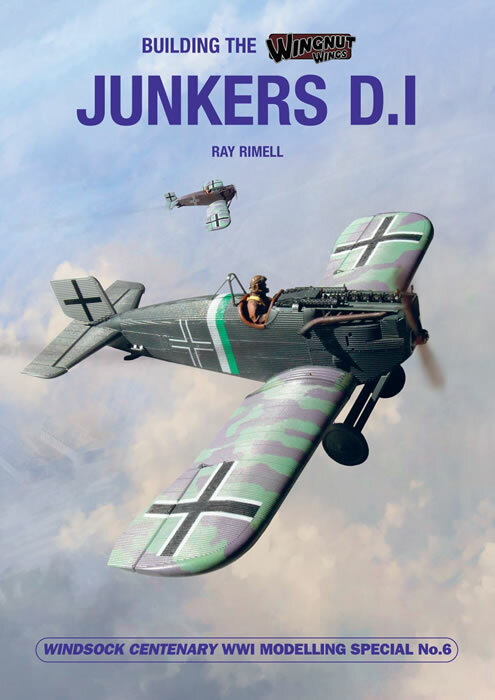 Ray Rimell covers the newly-released Wingnut WingsJunkers D.I with a truly comprehensive mix of modelling know-how, archive photos and drawings, new colour profiles,1:32 scale drawings and special sections to help all those building WWI aeroplane kits for the very first time. The kit is treated to a highly detailed stage-by-stage build log with full colour photo coverage supported by contemporary wartime sketches, reports and photos. The author takes the reader through the entire building process from pre-assembly to the final addition of a wooden airscrew, presenting experienced guidance on painting and finishing techniques, decal application and adding extra engine and cockpit details along the way. Designed to be read in conjunction with the WNW instruction manual, it offers the perfect guide to getting the very best from this exciting new release. All this, together with over two dozen archive photos, capture report sketches and facsimile pages, revised 1:32 scale pull-out drawings by Marty Digmayer, all new Ronny Bar profiles, 1:32 scale wing camouflage patterns, a comprehensive bibliography and an extended Jargon-buster. In total, the new Special features over 164 images including colour close-ups of the sole surviving Junkers D.I in Paris. In a break from tradition, the book also presents additional sections covering more generalized building and finishing techniques specifically for WNW kits. 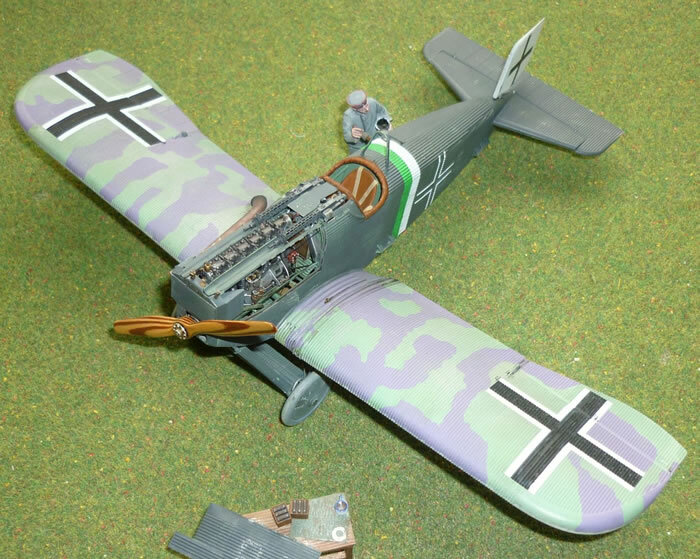 These have been aimed at newcomers to WWI modelling and for whom the Junkers D.I will prove an ideal introduction to a rewarding and fascinating hobby. Priced at £26.00 (plus pp&h) but discounted to £25.00 (plus pp&h) until 27 July 2018.It is available now from our secure web store at www.windsockdatafilespecials.co.uk and very select outlets Worldwide (without the introductory discount). Albatros Productions Ltd.,10 Long View, Berkhamsted, Herts, HP4 1BY, UK. Thanks to Albatros Productions for the image and text.